Technical and functional, all your Training needs are found here. PUMA Cat branding to left leg. 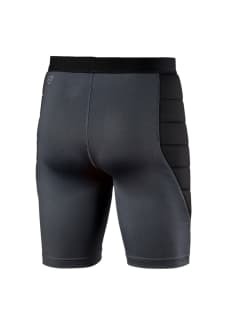 Strategically placed double layered foam panels for protection to thighs, whether training or in game Elasticated waistband for fit and comfort. Tight Fit so the garment may be worn under training pieces or under Match day pieces. 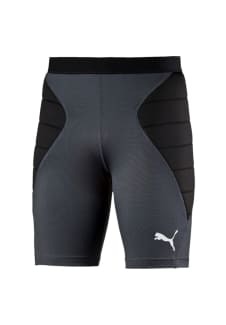 Double Knit Polyester/Elastane fabric for superior comfort and fit.